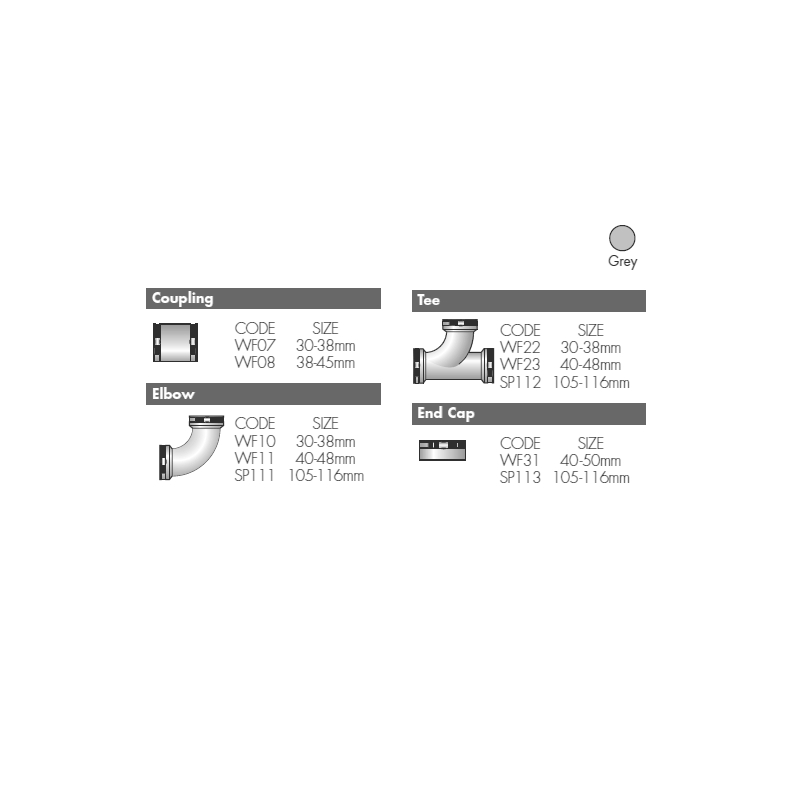 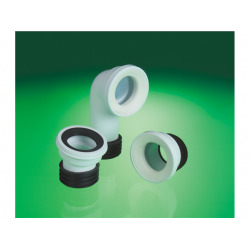 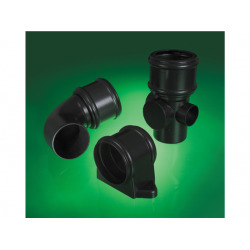 Flexible range of connectors, suitable for a wide variety of applications. 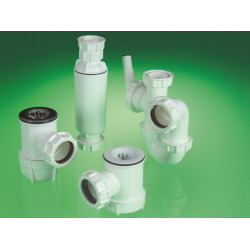 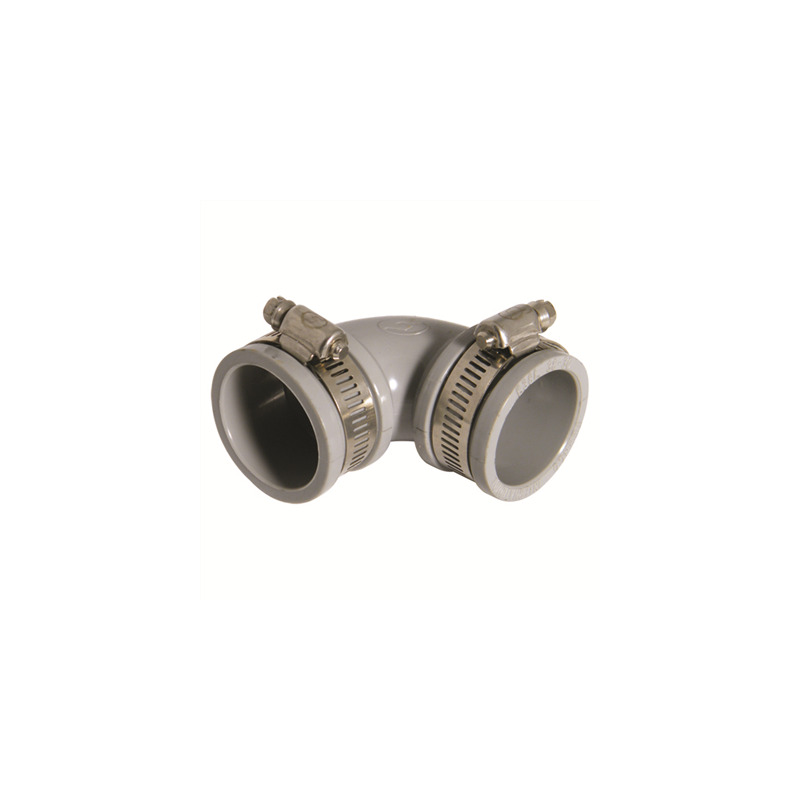 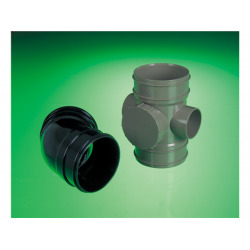 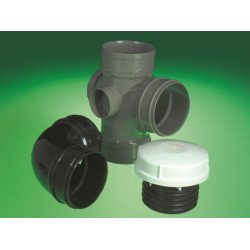 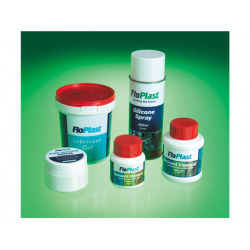 Will fit all pipes (PVC/Copper/Lead etc) within each specific size range. 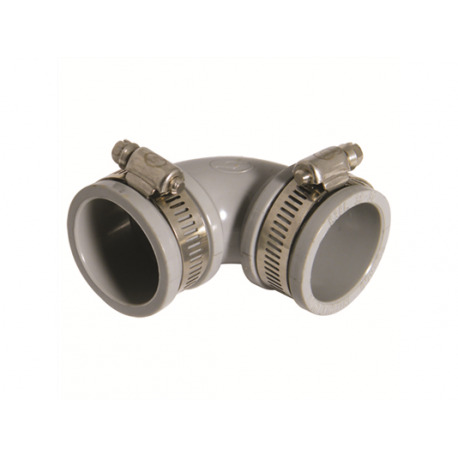 Elbows and Tees must not be used in underground installation situations. 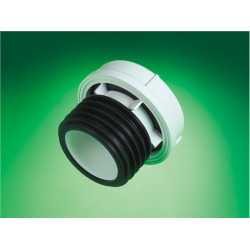 End Caps can be used as temporary blanking plugs.